A GENUINE HOSPITALITY EXPERIENCE IN KOS! Paritsa is a family run hotel with a cozy and friendly atmosphere. The hotel is in an ideal location in Kos Town within easy reach of all shops, taverns, bars and cafes (only 200m away from the central harbour of kos). 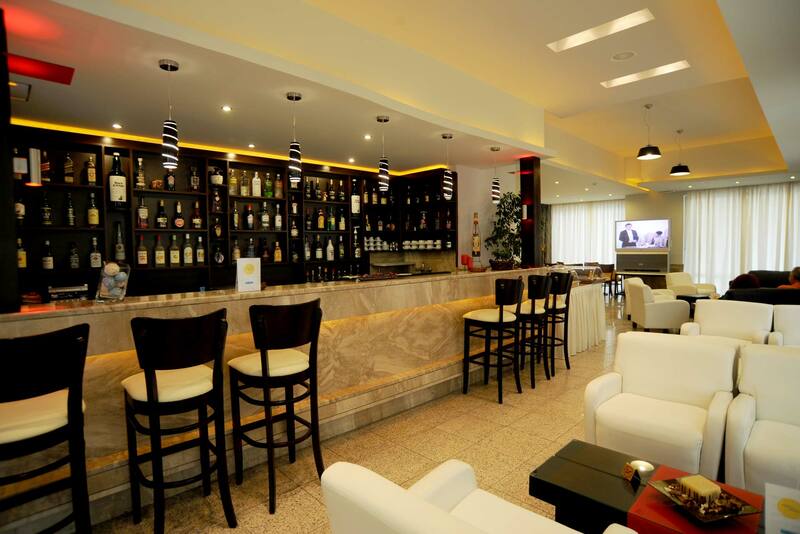 Within the hotel, guests may make use of the breakfast room, relax with a book in the lounge area or have a refreshing drink at the hotel’s bar. We are here to serve your every need! Paritsa Hotel is ideal for those who want to relax during their holidays. The sandy and shingle beach is 5 – 10 minutes walk away. 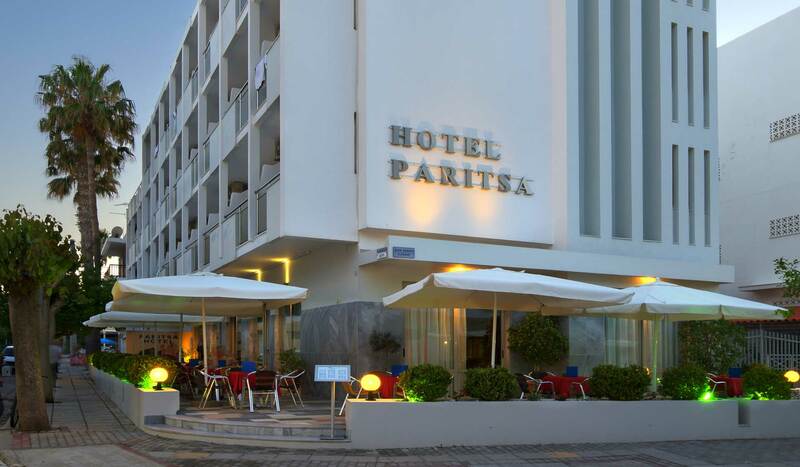 Paritsa hotel is located in the heart of the city of Kos, just 300 metres from the resort centre. Shops, taverns, restaurants, cafes bars are near the hotel. Our hotel is the ideal choise for your vacations in Kos island. Moreover the beach with crystal blue waters is only 100 metres away.